Paul Ryan Is Eddie Munster – See For Yourself! 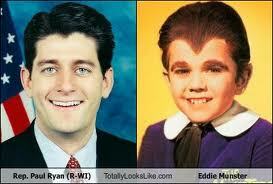 I honestly thought I was the only one that noticed this resemblance…..Paul Ryan is Eddie Munster! 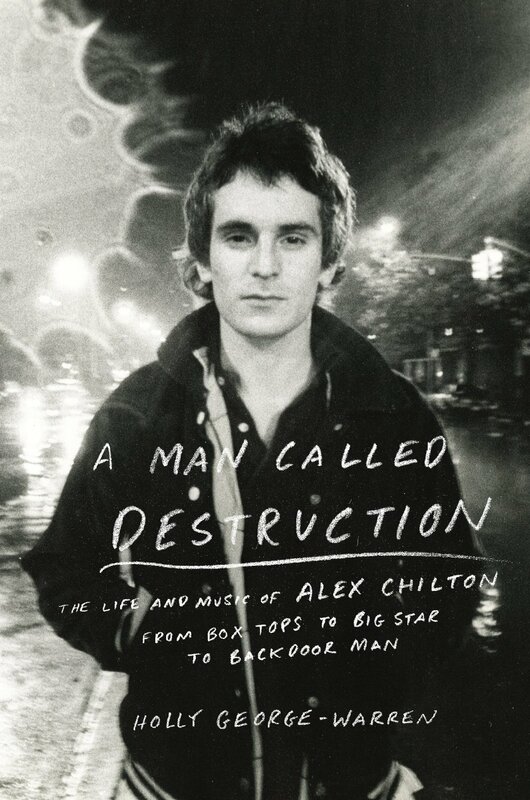 Stay tuned tomorrow when I will show you why this resemblance makes perfect sense…..I will give you a hint: A rotten apple never falls far from the family tree. I apologize to Eddie Munster for making this comparison!